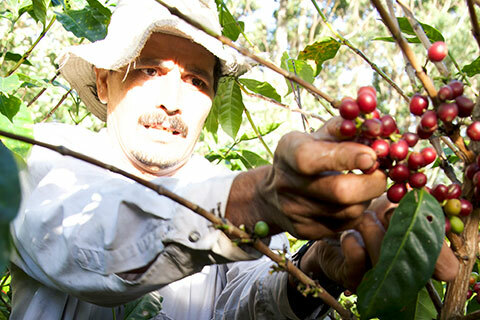 Our farms are nearly across all the national territory of Costa Rica. This allows us to produce coffee from lower to higher areas. In addition, vast microclimates diversity allows us to have plenty of cups and qualities to offer, either as grain of gold or roasted coffee. 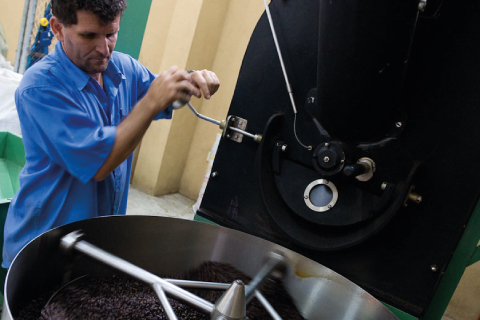 • Microlots: limited availability for micro-roasters and coffee lovers. 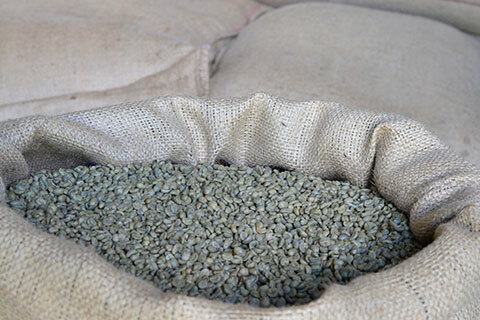 • Strictly Hard Bean Fancy (SHB Fancy): coffee of excellent quality and preparation, from elevations higher than 1500 meters above sea level and from different coffee regions in Costa Rica. 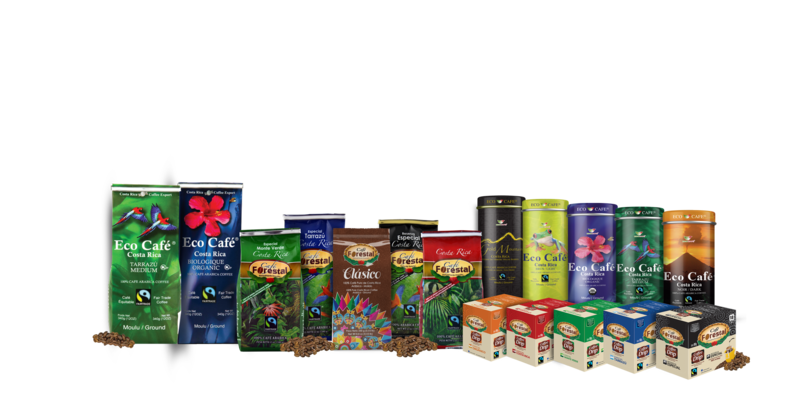 • Traditional Strictly Hard Bean (SHB): coffee of excellent quality and preparation from different coffee regions of Costa Rica. 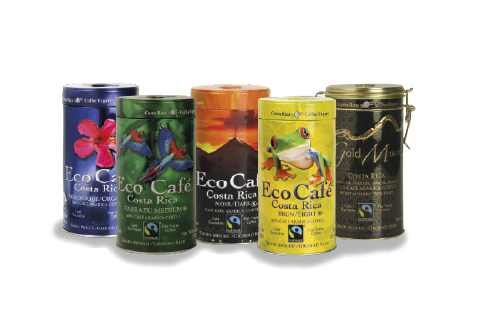 • Good Hard Bean (GHB) of Costa Rica: one of the fanciest beans for international coffee roasters due to their fine blends. 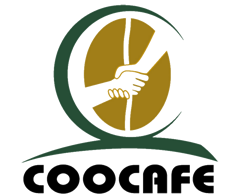 • Traditional Hard Bean (HB) of Costa Rica: an excellent quality Central American HB that allows international roasters to offer better blends and qualities. • Blends: we specialize in blends for demanding clients that want something different with the best of each quality or region. 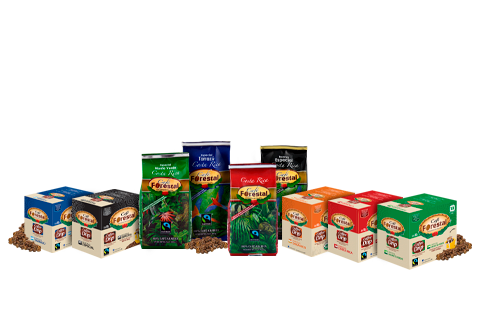 Our great family of 100% roasted coffee products from Costa Rica allows us to provide you with the best ready-to-enjoy quality. We are committed to quality, society and the environment, so we also want to commit to you and give you the best.